Msgr. William Belford is a priest of the archdiocese of New York. This highly practical book offers straightforward answers to the most common questions about the liturgy. Liturgy experts and authors Glenn CJ Byer and Michael R. Prendergast have updated and greatly expanded what was already a solid resource. Originally published by Father Belford in 1992, the book now includes references to and quotations from the most recent liturgical documents, new questions and answers, and revised answers in light of changes in the norms. Tackling more than 100 different queries on every aspect of liturgy -- from liturgical norms and sacraments to homilies, feasts and involvement of the liturgical assembly -- the text is conversational in style, making for quick and easy reading. Presiding ministers, pastoral musicians, and everyone involved in leading and supporting liturgies will find it a handy and reliable reference. Includes a new foreword by Most Rev. Paul A. Zipfel, Bishop of Bismark, North Dakota. Monsignor William Belford is a priest of the archdiocese of New York and pastor of the Church of the Blessed Kateri Tekakwitha in LaGrangeville, in Dutchess County, New York. Ordained in 1974, he holds a master’s degree in liturgical studies from the University of Notre Dame. Since 1998, Msgr. 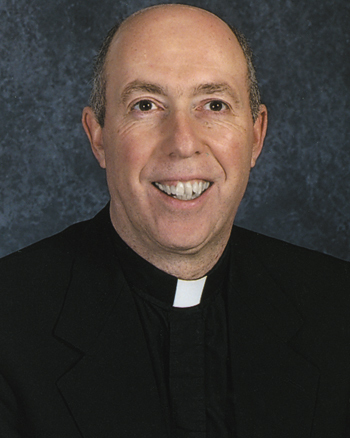 Belford has been the author of “Priestalk,” a monthly column in The Priest magazine, published by Our Sunday Visitor. He is the author of the first edition of Parish Liturgy Basics and was a contributor to Parish Liturgy Basics, Revised Edition.